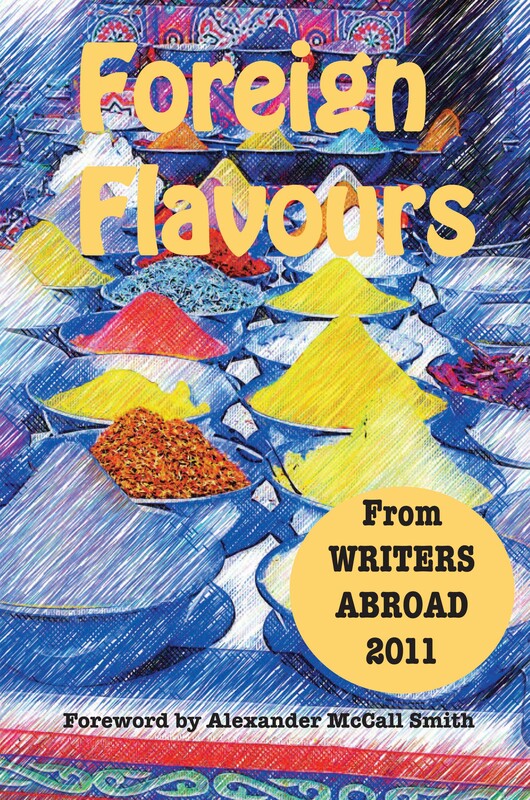 The online writing group I belong to, Writers Abroad, published last week a new anthology of short stories and non-fiction articles, entitled Foreign Flavours. The theme of the anthology is food, drink and recipes from around the world. It is a tantalizing collection of fiction and non-fiction, full of spice and flavour and sprinkled with mouth-watering recipes. The wide-ranging, sometimes bittersweet, contributions show how adaptable an ex-pat has to be to leave familiar dishes behind and venture into the culinary unknown. Two pieces of mine are in it: ‘The Beekeeper’, a short story set in Corsica, and ‘When to Eat in Corsica’, a non-fiction article. Foreign Flavours contains 64 contributions. Thirty-four are non-fiction articles and 30 are short stories. The anthology also includes 33 recipes. Contributors live in and have written about the following places: Albania, Australia, Bangladesh, Brazil, China, Corsica, Cyprus, England, Fiji, France, Germany, Greece, Holland, India, Indonesia, Ireland, Italy, Japan, Kenya, Korea, Malawi, Mallorca, Morocco, Nepal, Papua New Guinea, Paraguay, Portugal, Spain, Switzerland, Thailand, Turkey, Ukraine, USA, Wales. All proceeds from the sale of this book will go to The Book Bus, a charity whose aim is to bring literacy and the joy of reading to children in the developing world. The paperback print version of Foreign Flavours is available from Lulu from today, Monday 24th October, price £9.60 (€10.99). At around 250 pages, it’s great value. An e-book version will be available soon. To find out more about Writers Abroad and our publications, please go to our website. This entry was posted in Articles, Fiction, Short stories, Writers Abroad and tagged anthology, Expat, Foreign Flavours, non-fiction, short stories, Writers Abroad by nessafrance. Bookmark the permalink.